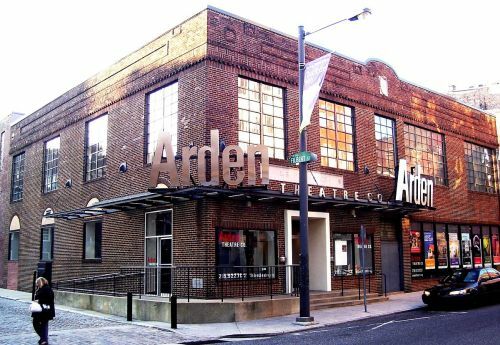 The Arden has a 360-seat mainstage theatre and a 175-seat studio theater. The Arden has a 360-seat mainstage theatre and a 175-seat studio theater. The company produces five or six plays each season, with an additional two plays for children.